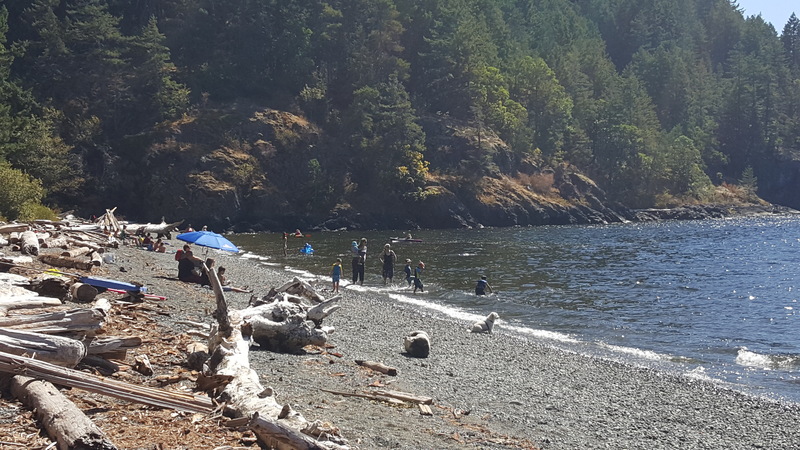 The Port Alberni Port Authority is proud to announce that China Creek Campground has partnered with BC Ferries Vacation Packages. China Creek Campground is the first campground included in the BC Ferries Vacations Packages and will offer visitors travelling by recreational vehicles a new unique, authentic Vancouver Island destination that represents the best of the natural BC experience. China Creek Campground is located along the scenic Port Alberni inlet, on Vancouver Island, BC. We offer RV and tent sites with all the West Coast amenities you need to explore, relax and reconnect, including a peaceful beach, hiking trails and a full service marina that is open from April 1 - Sept 30. Office hours vary during the off season. Please call ahead – 250-723-9812. Reach out to us by phone or email.